Prayers Around the Cross is coming! These intimate services will be very much like the Holden Evening Prayer services during Lent. 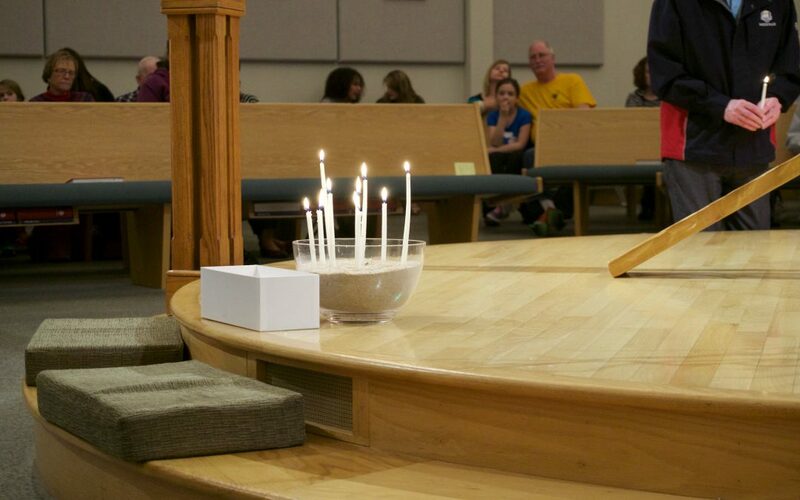 Prayers Around the Cross will only be held during these Saturday evening services.